Nick Seuberling is the founder of SPNT.TV and the Executive Producer for the Inside the Jungle podcast, a sports podcast about the Cincinnati Bengals. Nick is also the co-host for the Podcasters' Group Therapy podcast, a support group for podcasters. Nick started his sports podcast in 2010, but he's always had a passion for talk radio and sports ever since he was a kid. Nick and I talk on how he got started, his success with Patreon, and how his super fans keep him going. 08:55 – Nick just celebrated his 5 year anniversary for his podcast. 10:55 – Why is meeting the fans important? 13:15 – Having a small, but dedicated super fan base is just awesome. 15:45 – Was Nick always a fan of talk radio? 16:40 – Nick launched his first podcast in 2005 and it was recorded by cellphone. 20:15 – It's better to niche down and narrow your focus when it comes to podcasting. 21:30 – How does Nick manage 3-4 co-hosts? 23:00 – What was Nick's first sports memory? 29:35 – How did Podcasters' Group Therapy get started? 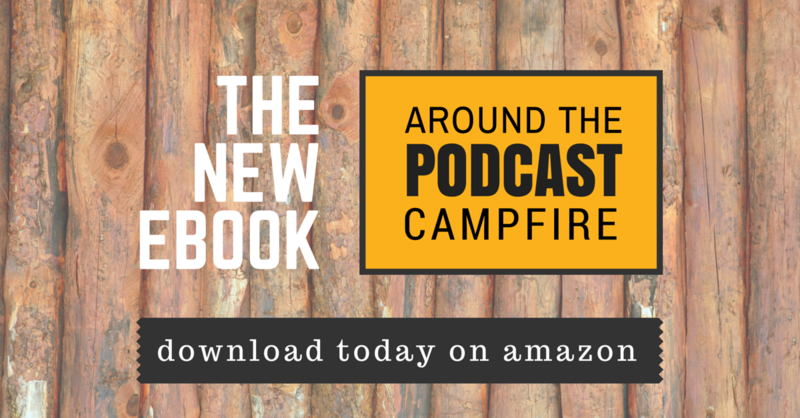 33:25 – How does Blab help podcast shows? 39:40 – Engagement is key to podcast growth. 42:45 – What's Nick's success towards Patreon? 45:55 – What other ways does Nick monetize his podcast? 49:05 – Remember, it doesn't hurt to ask. 52:50 – Nick talks about the other Bengals' podcast. 59:00 – What was Nick like as a kid? 01:02 – What has sports taught Nick? Always give it your best, always give it your all. 01:04 – Who inspires/mentors Nick? 01:06 – It took Nick 12 years to get his first radio gig. 01:11 – What's gotten Nick excited in the next year? 01:14 – Look out for International Podcast Day on Sept 30th. It's better to niche down and narrow your focus when it comes to podcasting. Engagement is so crucial for podcast growth, in particular, audience growth.